What Exactly is a Certified Pre-Owned Car? Is it Worth the Cost? 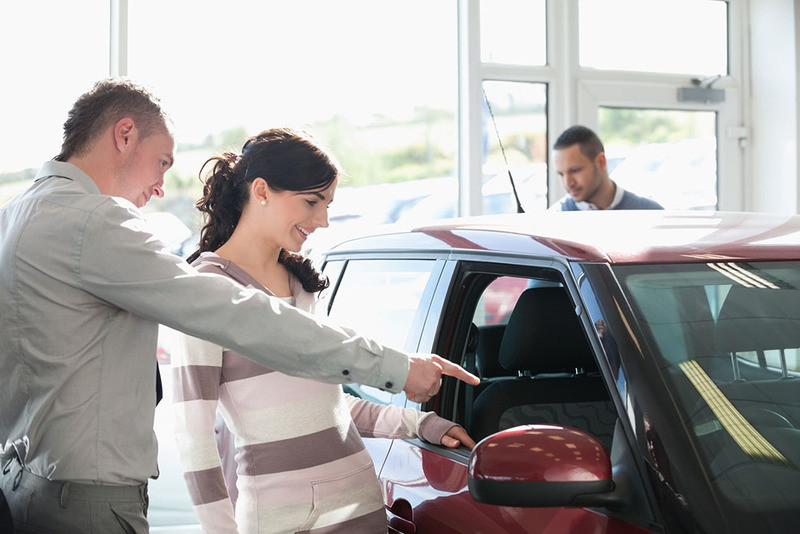 If you’ve decided to purchase a used vehicle but want it to feel like new, looking at a certified pre-owned car may be an appealing option for numerous reasons. What exactly are we talking about when we say something is a certified pre-owned car? Let’s take a look. Most car manufacturers have a specific certification process unique to their brand. In order to get certified, a vehicle must go through a lengthy inspection by a factory-trained mechanic to ensure that it’s performing up to standard in every area. Some companies require as much as 182 different points to be checked during the inspection! If something needs to be repaired or replaced, it happens during this process so the vehicle’s condition can be upgraded to as close to new as possible. Some brands require vehicles to be no more than five model years old with lower than average mileage. That’s why returned leased vehicles and trade-ins make for attractive certified pre-owned cars. Another common requirement is for the vehicle to have had the same owner for at least the last 12 months. Buying a used vehicle can feel like a leap into the unknown, so choosing a certified pre-owned car can give you major peace of mind. Included warranties typically cover the powertrain, non-powertrain components, electrical, and air conditioning. Also, any remaining time on the original warranty can usually transfer to the next owner. This can be a huge perk for potential buyers. Many brands also provide a 24-hour roadside assistance program, which is a definite bonus. As you look at the different certified pre-owned offerings out there, remember that while every manufacturer has its own program, sometimes dealers create their own certifications for used vehicles, too. These dealer-specific packages are limited only to the dealership, so they don’t include the manufacturer’s warranties. Be sure you understand exactly what is being offered, as well as any limitations. Is it worth considering a certified pre-owned car for your next used vehicle? Between the thorough certification process and substantial warranties, the answer is yes! Plus, the shopping process is much easier because you can feel confident that the legwork has been done for you. And while you might find a cheaper price if you purchase from a private seller or direct from a dealer on a non-certified vehicle, you won’t have the advantage of all the benefits you get with the manufacturer certification process. 0 comment(s) so far on What Exactly is a Certified Pre-Owned Car?